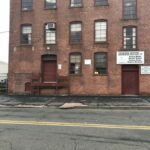 25 Wells Street Bridgeport CT. 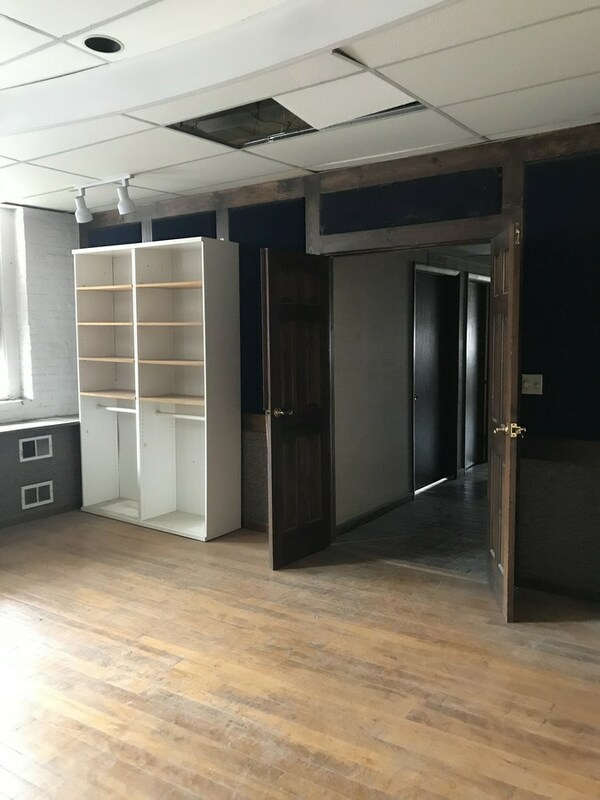 Warehouse & brick building office space for rent. 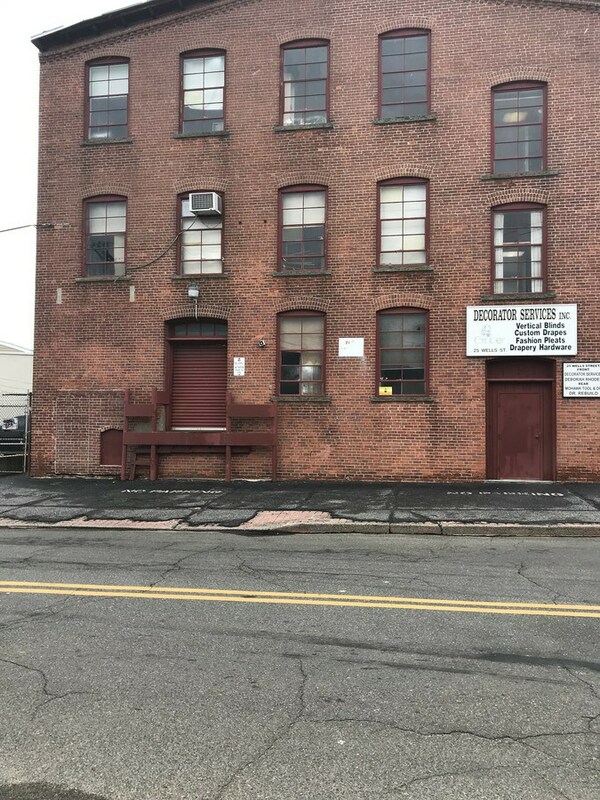 25 Wells Street is a multi tenanted mill building in Bridgeport, Connecticut. 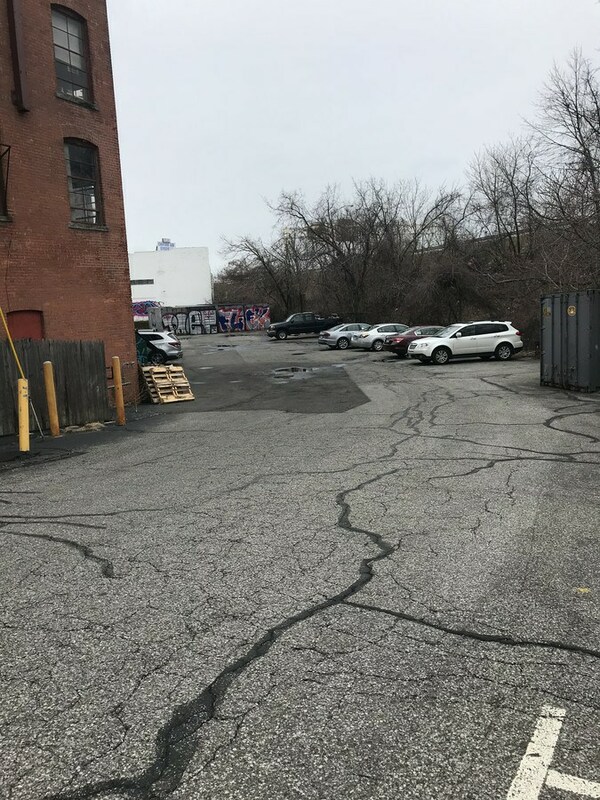 This property is adjacent to Route 8 and has easy highway access and is within a short walk to bus lines. 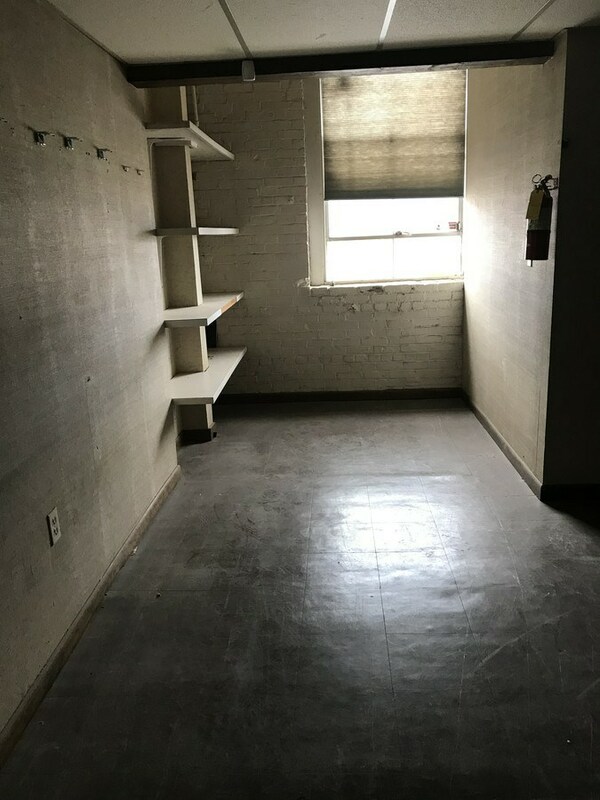 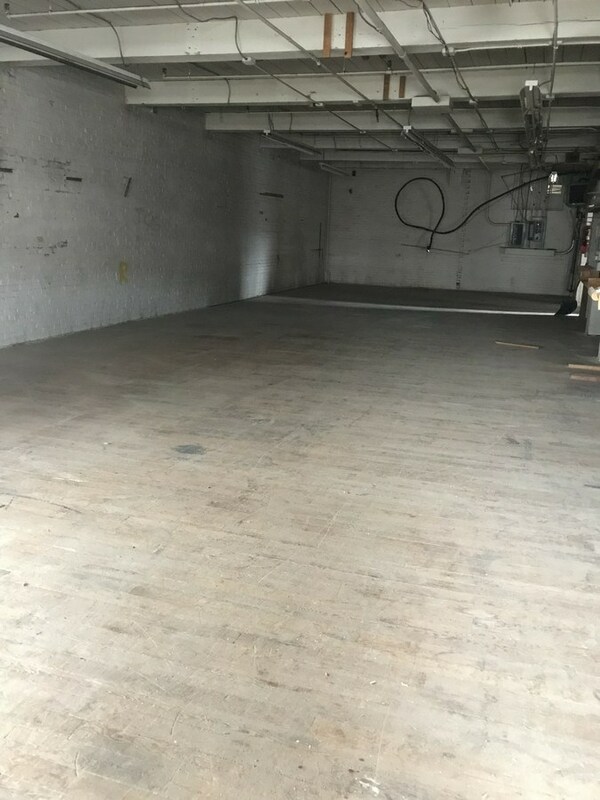 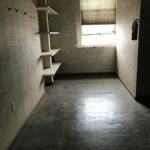 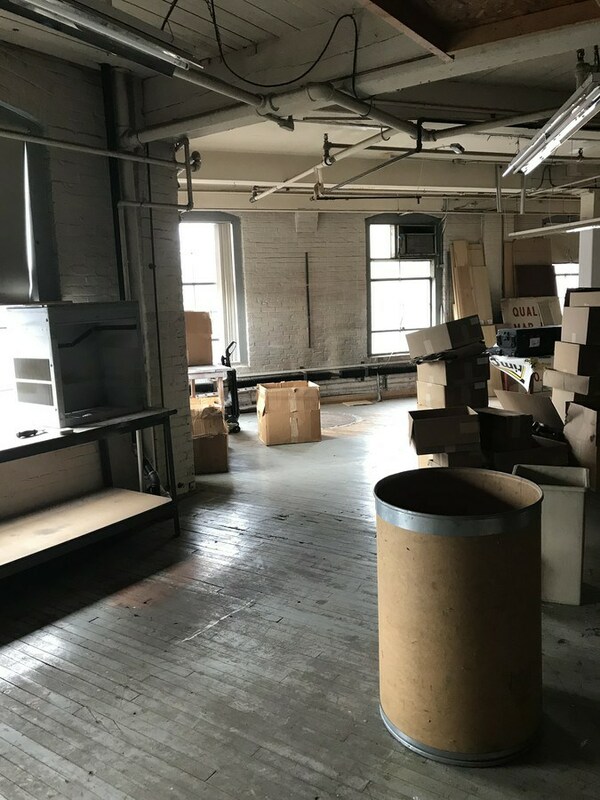 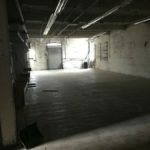 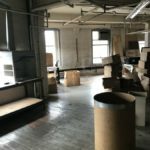 The space consists of a full floor in a mill building near Route 8. 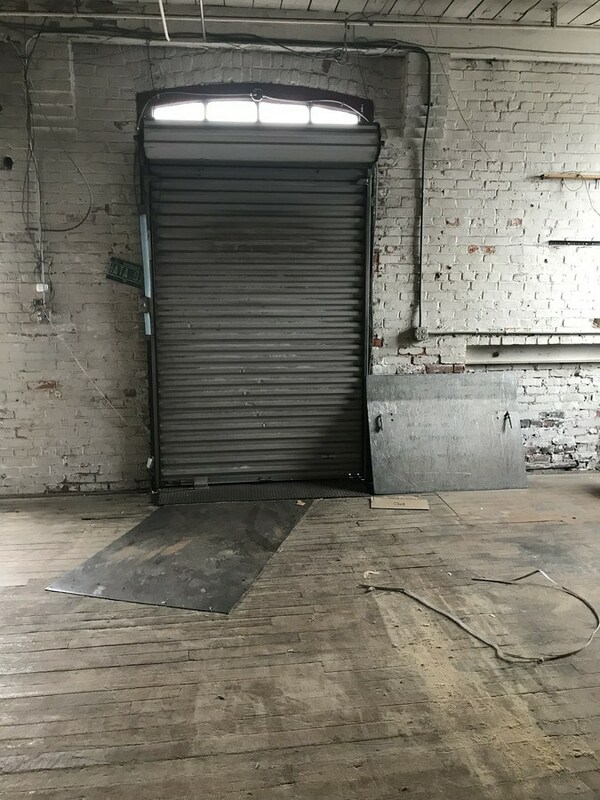 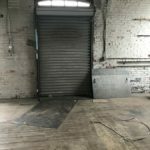 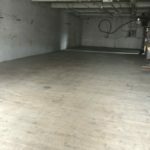 The site grade enables this space to have its own loading platform with a 4′ X 8′ opening and front entrance. 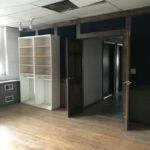 The space includes 2 showroom, 3 offices and a reception area. 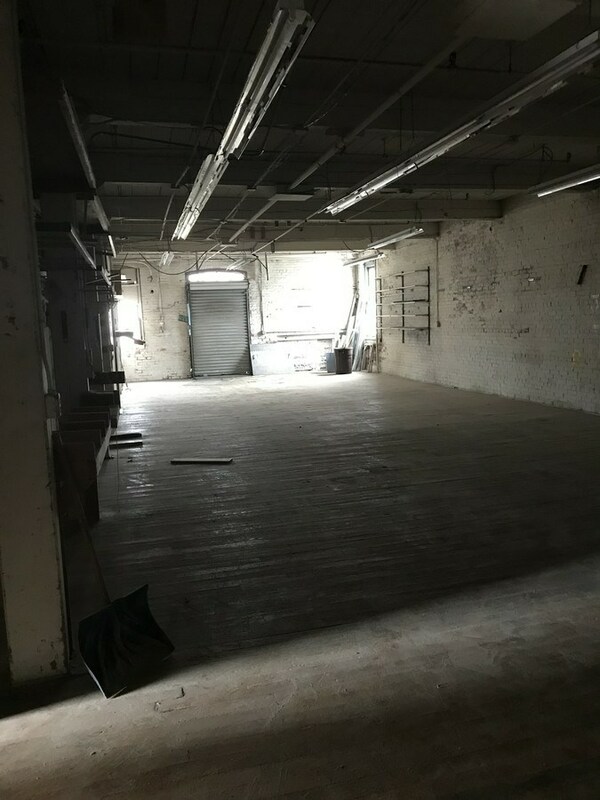 The warehouse area is divided into 2 sections and features exposed brick and exposed wood beams. 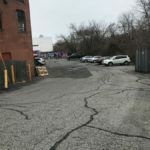 There is abundant on site parking on the side and behind the building.